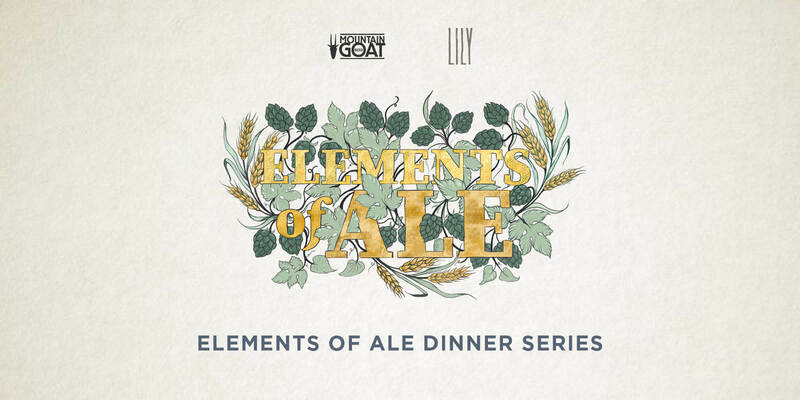 Following the success of our first Elements of Ale Dinner, we bring you the second instalment of the much-anticipated dinner series, Elements of Ale with Mountain Goat Beer. Born in the basement of the Scottish Chiefs Hotel in Geelong, Mountain Goat was dreamt up by two mates who simply wanted better tasting beer. Released in 2009, the brewery’s Organic Steam Ale lifted Mountain Goat to another level. With subtle aromas and a crisp, lightly hopped taste, this approachable beer was a hit upon release and introduced a new wave of drinkers to good beer. From Steam Ale, one of Australia’s first organic beers through to the award-winning specialty releases limited in number but unrestrained in flavour, technique, and creativity, Mountain Goat has become the ‘beer for everyone’ brew. A collaborative event showcasing the best in local, seasonal produce alongside your favourite craft beers, taste the elements of Mountain Goat over a delicious three-course dining experience designed by Lily Head Chef, Brad Casey. Learn the origins of your favourite craft beers in a dinner led by a Mountain Goat educator, as they discuss the inspiration and methodology behind the brewery’s popular beers. 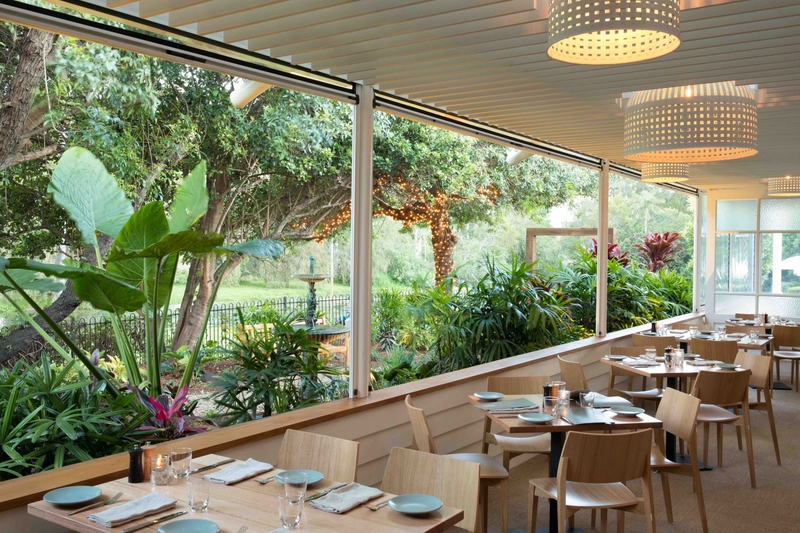 Enjoy the Elements of the Ale whilst overlooking the fairy-lit pepperina tree of Lily, an intimate, relaxing space from the creators of The Glen Hotel and Osbourne Hotel. Join the Lily and Mountain Goat team come Tuesday, March 12th from 6:30- 9:00pm and share a slice of indulgence with us, amongst great brews. Tickets are $80pp + booking fee and include Mountain Goat beer on arrival with gourmet canapés followed by three courses matched with Mountain Goat beers. Limited seats available, bookings essential. Menu and featured beers to be announced soon. We will see you at Elements of Ale for great food and even better beer!